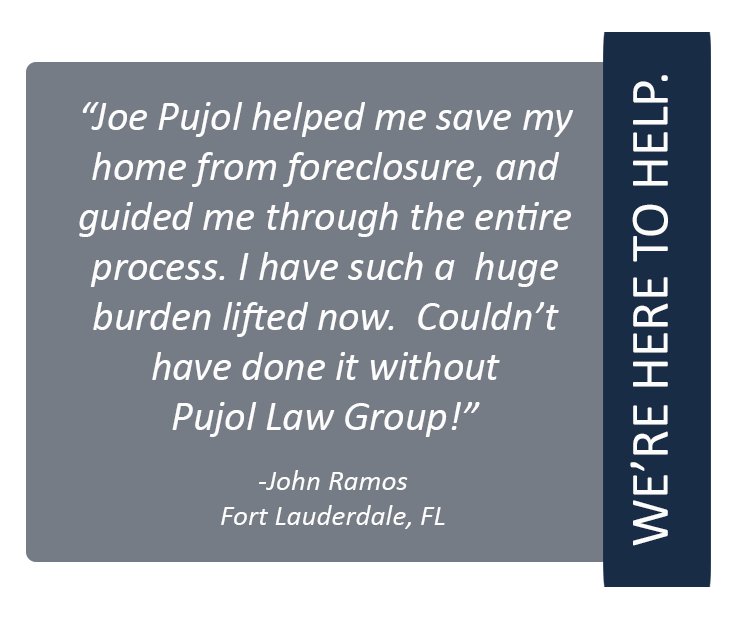 Pujol Law Group is dedicated to easing the minds of each and every client, by providing them with the information and services they need to relieve their real estate law headaches. Let us handle the red tape. 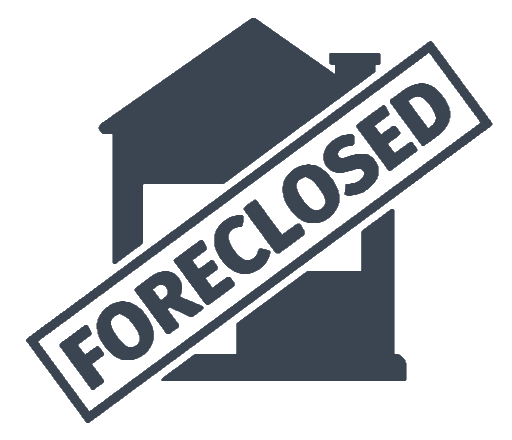 Contact us, today!